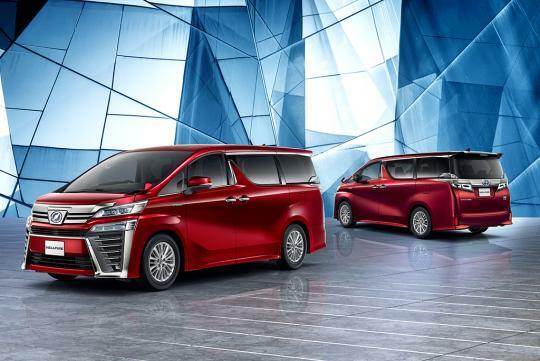 Toyota has released images of its new facelifted Alphard and Vellfire over the christmas weekend. It gets an updated engine and new autobox. 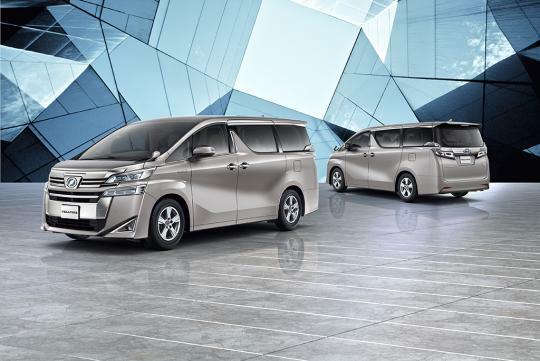 Set to go on sale in January in Japan, the largest change is the adoption of the second-generation Toyota Safety Sense. 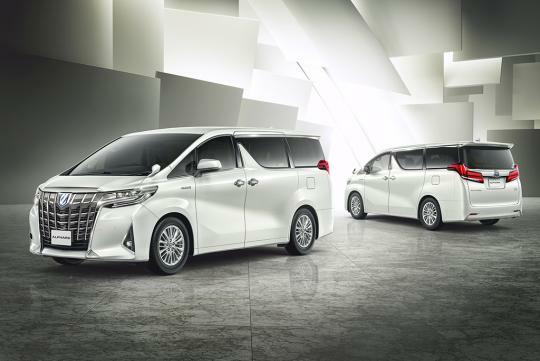 It is now standard across the range and highlight features include the pedestrian detection for the Pre-Crash System, Lane Tracing Assist and Road Sign Assist. Not so relevant for our market is the revision of its 3.5-litre V6 engine that receives the direct injection treatment. 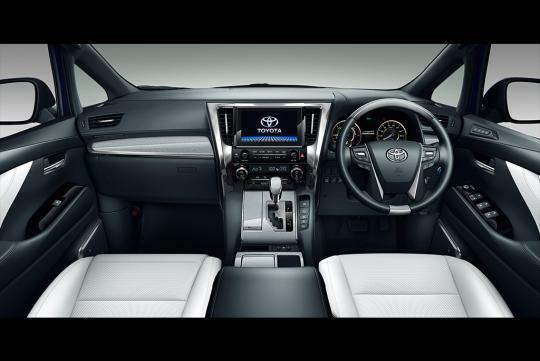 Toyota did not give any output figures but did claim better fuel economy for the V6 engine. It now does at 10.6km/L as compared to 9.5km/L before. A new eight-speed automatic can also be thanked for the reduced fuel consumption. Meanwhile, then 2.5-litre Dual VVT-i four-cylinder and CVT combo remains the same. 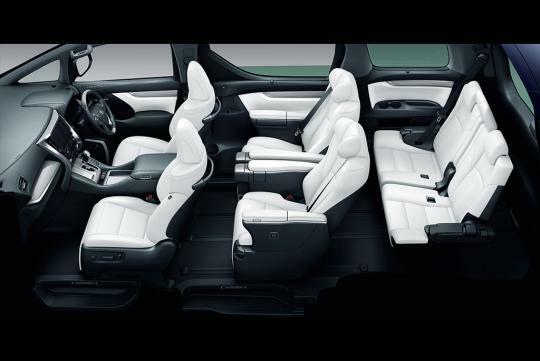 Elsewhere, body rigidity has been increased with more use of structural adhesives as well as high-rigidity glass adhesives. 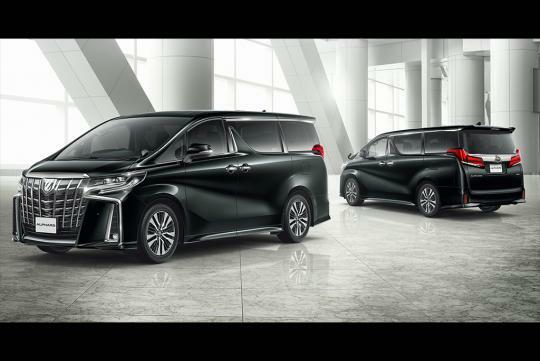 The remaining changes are mainly cosmetic and both luxury MPVs will have an "Aero" option that includes a more aggressive bodykit all around.